Plate 200 ?l of cell culture (i.e., 50,000�200,000 cells) into the wells of the sterile 96-well filter-bottom plate. Incubate the cells for 24 hours at 37�C. The filter plate is designed to retain particles, while permitting the flow of liquids from the bottom of the plate.... Genetic manipulation of malaria parasites remains an inefficient, time-consuming and resource-intensive process. Presented here is a set of methods for 96-well plate-based transfection and culture that improve the efficiency of genetic manipulation of Plasmodium falciparum. samples.The 96 and 25 well plates are available in 4 mm or 2 mm gap sizes.The patented plate design incorporates aluminum electrodes embedded into the walls of each column. Genetic manipulation of malaria parasites remains an inefficient, time-consuming and resource-intensive process. Presented here is a set of methods for 96-well plate-based transfection and culture that improve the efficiency of genetic manipulation of Plasmodium falciparum. 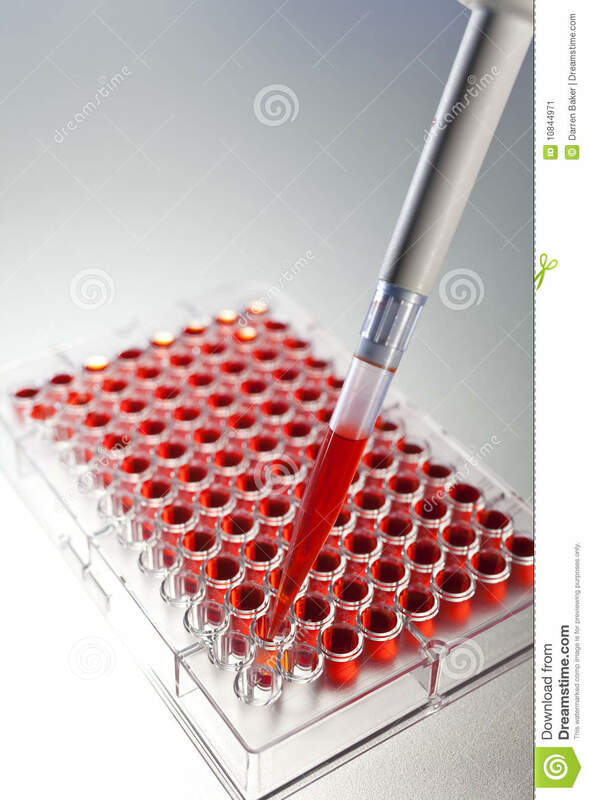 Pipet 20�l of CellTiter 96� AQ ueous One Solution Reagent into each well of the 96-well assay plate containing the samples in 100�l of culture medium. 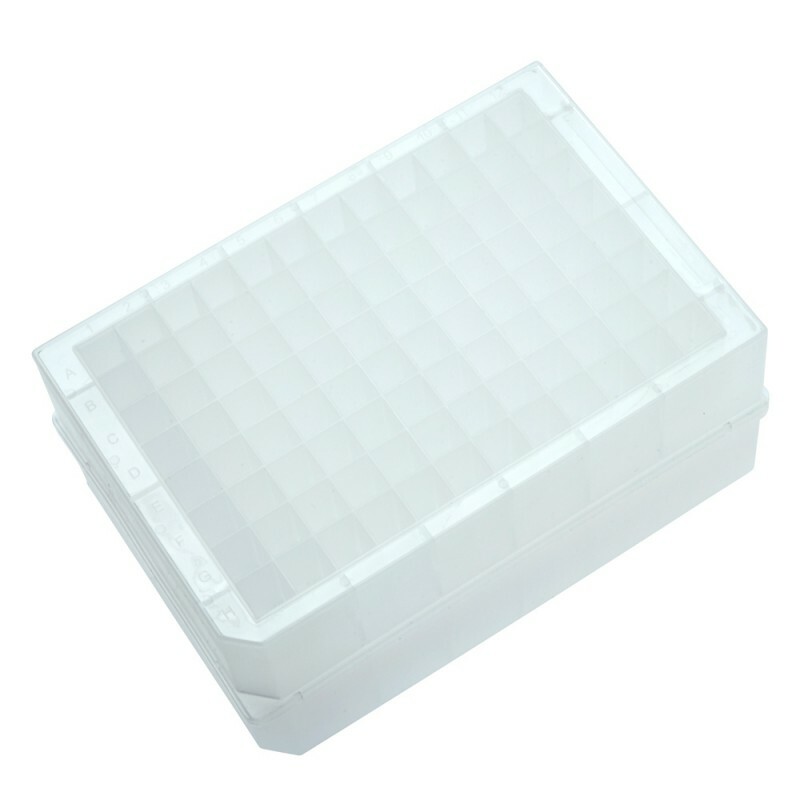 Incubate the plate for 1�4 hours at 37�C in a humidified, 5% CO 2 atmosphere. There are approximately 4-5x105 cells/well by 7-10 days post differentiation. When using 96 well plates: � Plate 2x103 cells/well. � 100 ?l per well.